Spectacular West Coast living with sweeping views of the ocean and islands of Howe Sound. Spacious family home with an abundance of natural light. Substantial recent renovations. This is a must-see for the buyer that appreciates beauty and value. A ready-to-rent 2 bedroom suite with separate access enhances the value. High vaulted ceilings, skylights, two fireplaces, large office, wrap around ocean view decks, hot tub, flat driveway. Large lot with well maintained gardens complete the experience. Hiking trails just outside your door, a short walk down the hill to the community school. 20 minutes from downtown/Stanley Park and 1 hour from Whistler. 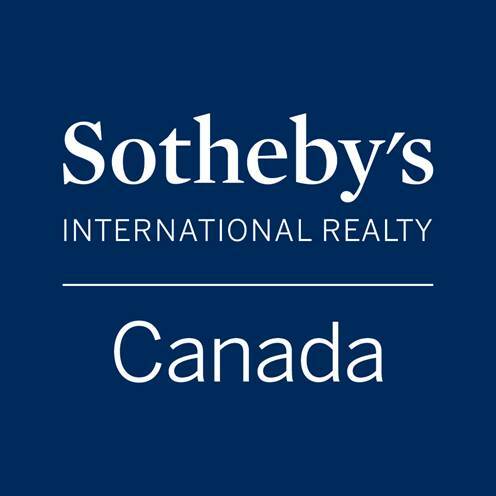 Please send me more information on 110 SUNSET DR Lions Bay, West Vancouver Thank you.